Kevin was fantastic. He was professional and responsive in setting up the gig and following up on details. 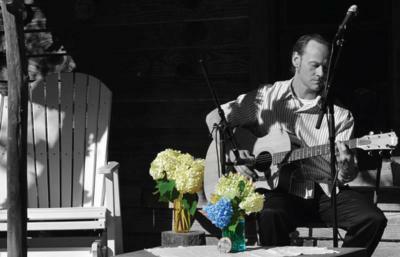 Kevin played beautifully and offered nice music selections. I recommend him! Guitarist - Kevin Burnes provides music for weddings, ceremonies, receptions, corporate events, art exhibits and private parties. Kevin can add that extra something to your upcoming event. 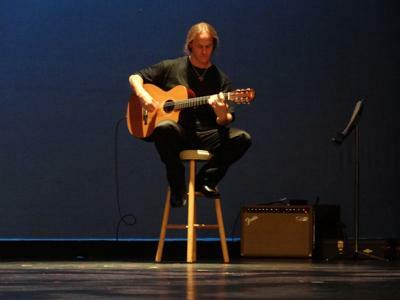 Kevin features an eclectic solo guitar selection ranging from traditional classical, jazz standards and flamenco style as well as any and all popular music arrangements custom tailored to your specific needs. Whether you need music for your march down the aisle or need music composed and performed specifically for your upcoming art exhibit or event. Kevin offers a wide array of music to choose from. Kevin is a solo guitarist and instrumentalist. A native of the Washington, D.C. metropolitan area. He began playing guitar at the age of 5. Deemed a child prodigy, by the age of 10 Kevin had already completed his first professional recordings and performances. Kevin continued with formal studies in Classical, Jazz and ultimately completed a degree in Music Composition. Kevin incorporates a depth and passion in his music that is unlike any in his field. 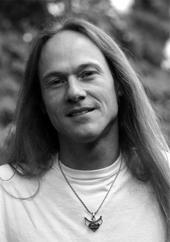 Kevin is a performing artist and musician and has performed nationally all across the USA. Kevin is a also an active instructor in the Washington, D.C metropolitan and surrounding areas. When your day requires something unique to add that finishing touch.